The Unitarian Universalist Justice Ministry of North Carolina is a progressive, nonprofit, nonpartisan, tax-exempt, 501c3 faith-based justice organization that works to “give life the shape of justice” in North Carolina. This on-line discussion group (using the Zoom audio/video conference platform) is open to North Carolina UUs and anyone else who is interested in discussing, openly, honestly, and respectfully, how those of us who are not people of color have been taught to misunderstand white supremacy, white privilege, race and racism in America and want to gain new insights and learn new practices that will help us engage in meaningful conversations about race and racism using a discussion guide developed by the UUA. Participants are expected to read Diangelo’s book, which can been purchased from the UUA Bookstore ($16), Amazon, or other sources. 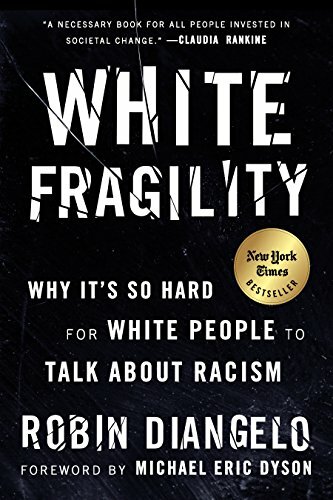 Please send us an email if you’ve participated in or led a discussion group about White Fragility and might be interested in co-facilitating the discussion group. A reminder email and instructions for joining the discussion via Zoom will be sent to all registered participants two days before each session. "Justice on Jones Street" is UU Forward Together's annual day of citizen lobbying and advocacy at the North Carolina General Assembly in Raleigh. 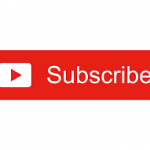 Click here to subscribe to UUJMNC!